Red Bull have continued bullish predictions ahead of the 2019 season, with boss Christian Horner declaring that new works engine partner Honda has had a "strong winter". Despite the failed McLaren-Honda pairing of 2015-2017, the Red Bull junior team Toro Rosso hailed the Japanese carmaker after working with Honda in 2018. Now, the senior team is jumping aboard and top official Dr Helmut Marko thinks Red Bull-Honda is on track for a world championship tilt. Team boss Horner is quoted by Speed Week: "Honda is having a strong winter. "Red Bull Technology has been working with Honda for 12 months, so we've had a good look at their evolution and they're on a good way. "They are committed to their concept and for the first time since returning to F1 they have not had to start again for the new season. "Of course it depends on the strength of the competition, but on their own data, Honda has made some nice progress." If there is a big question mark, Horner admits it is reliability, with Honda so far struggling to master F1's 'long life' engine rules. 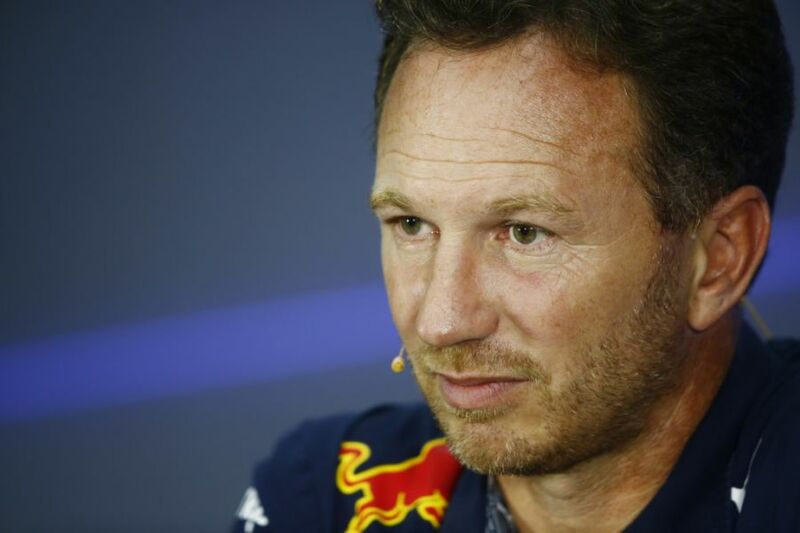 "It's a daunting task to tackle 21 race weekends with only three engines," Horner admits. "We would prefer constant development, even if it means we would have to put up with one or two penalties," he said. "We've seen in the past year that depending on the circuit, those penalties can have minimal consequences." Horner rejected the idea that, sooner or later, Red Bull will fall out with Honda just as it did so obviously with its former supplier Renault. "That's a different story. We were a customer," he said. "In fact, we were a customer who had booked a first class flight and then had to fly economy. It meant for a lot of frustration. 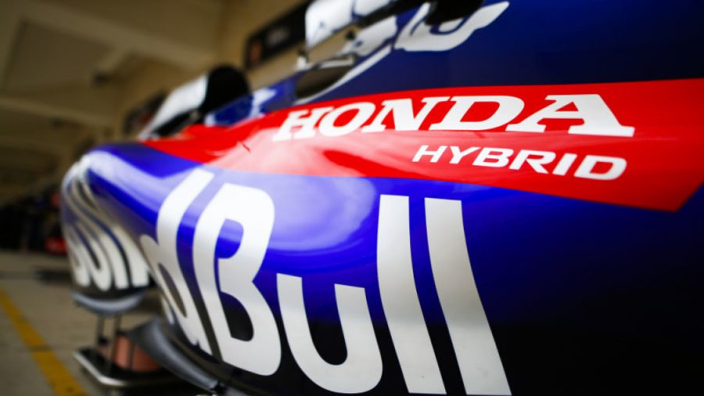 "With Honda, we can speak of a true technical partnership, with truly shared responsibility."